TMI? Sorry! Butts are popular right now. Gotta keep up with the trends. Disclosure: I am a Verizon Ambassador. All content and opinions are my own and based on my own experiences. 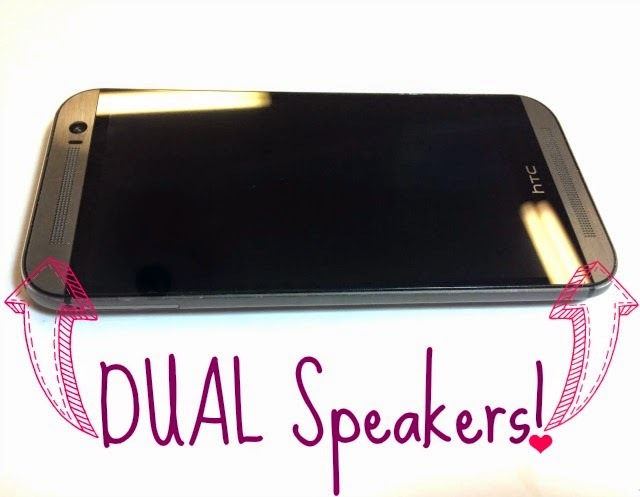 What I LOVE about this phone is that there are DUAL speakers. Perf for booty shakin’. Music lovers, ya see that!? I’ve been listening to these songs non-stop lately on the HTC. (Note: Music hipsters, I’m aware these are somewhat “main stream”, like Ariana, Sam, and Megan. BUT! These are (what I think) the hidden gems from their albums. So give them a chance! What are some of your fave songs right now? !